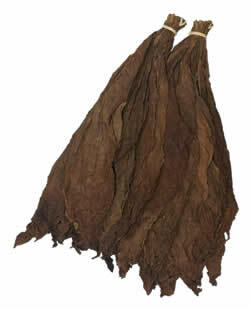 Our Ecuadorian Corojo cigar wrapper leaf is grown in the Quevedo region of Ecuador. 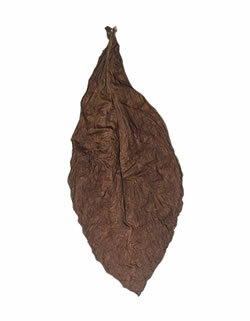 Our Ecuadorian Corojo leaf is grown from Corojo seed similar to the Habano 2000 but grown and picked in such a way that it is more bold and powerful than usual. This cigar wrapper leaf is dark chocolate brown in color and offers an aromatic taste that is a favorite of our customers. Grown in the classic region of the Honduras. 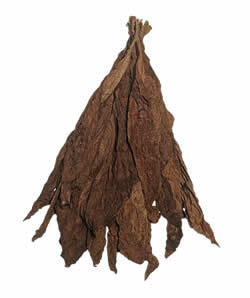 Corojo tobaccos are typically used to create a blend reminiscent of the late El Corojo wrapper. This Ecuadorian Corojo is grown in fields with a sandy loam soil with rich levels of organic material in Ecuador’s Quevedo region. 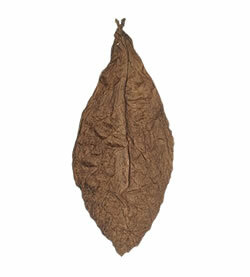 This cigar tobacco leaf is grown in the warm, dry period that Ecuador’s climate offers. The tobacco fields are fertilized with a water drip method called fertirriego to ensure the plants size and health. After a series of different field tests over many years, this Ecuadorian Corojo cigar wrapper leaf has been perfected, and is finally available for sale. 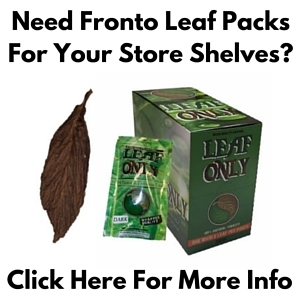 We offer a wide variety of fillers, binders, and wrappers for making your own cigars by hand – be sure to try them all to create some of the best personal cigars you’ve ever had!